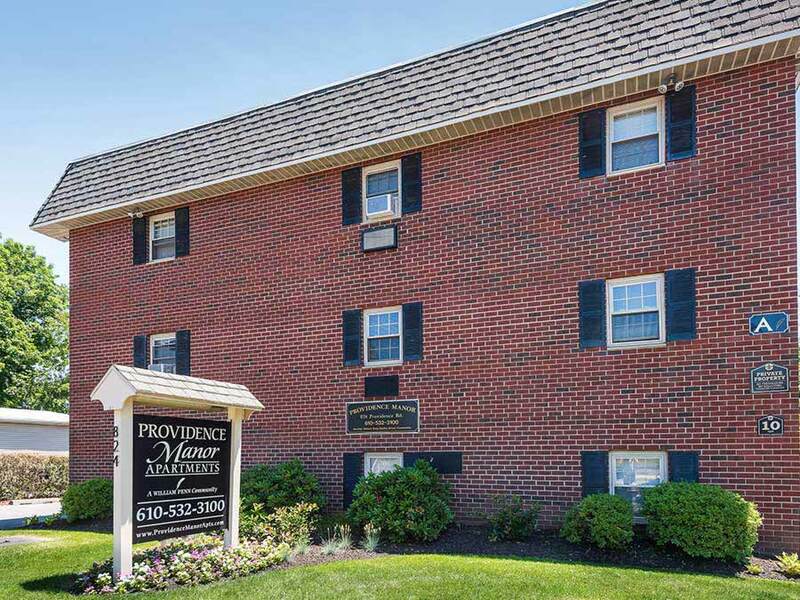 Providence Manor has some of the newest and most energy efficient apartments in Delaware County at affordable prices. 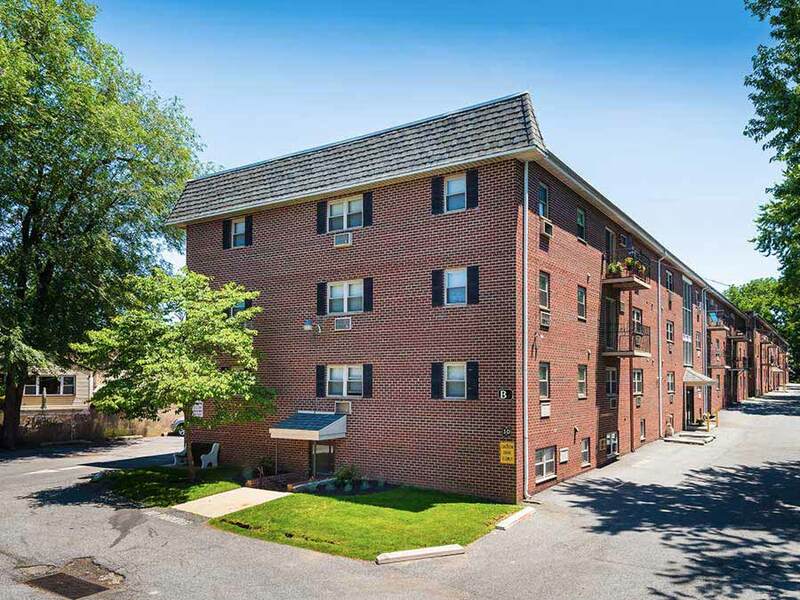 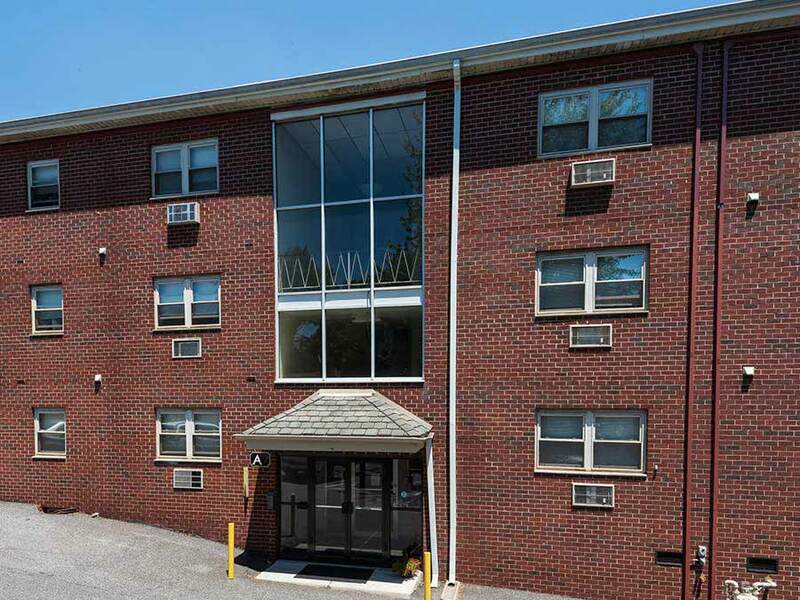 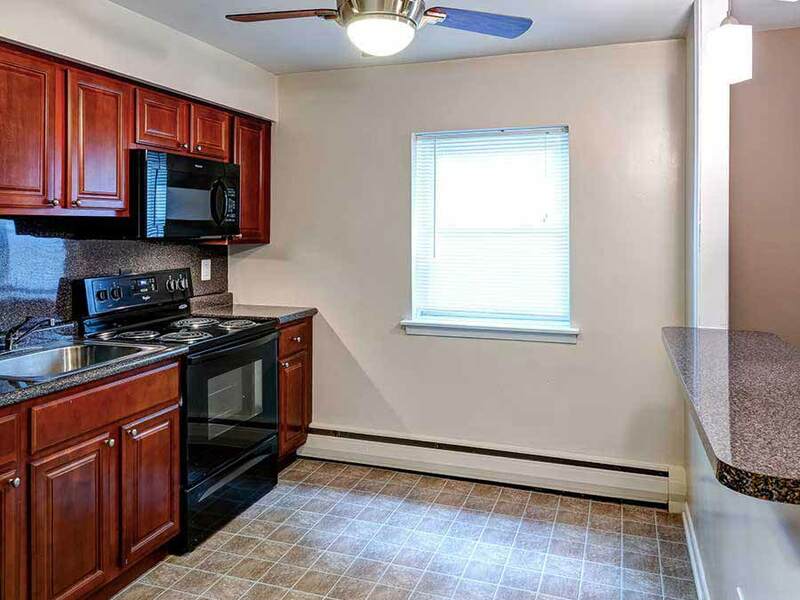 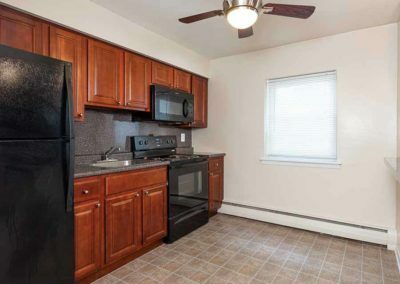 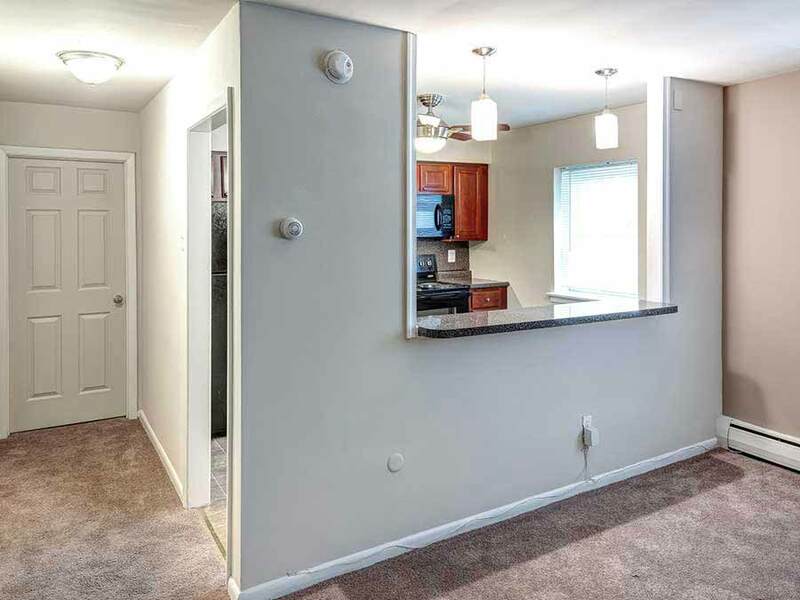 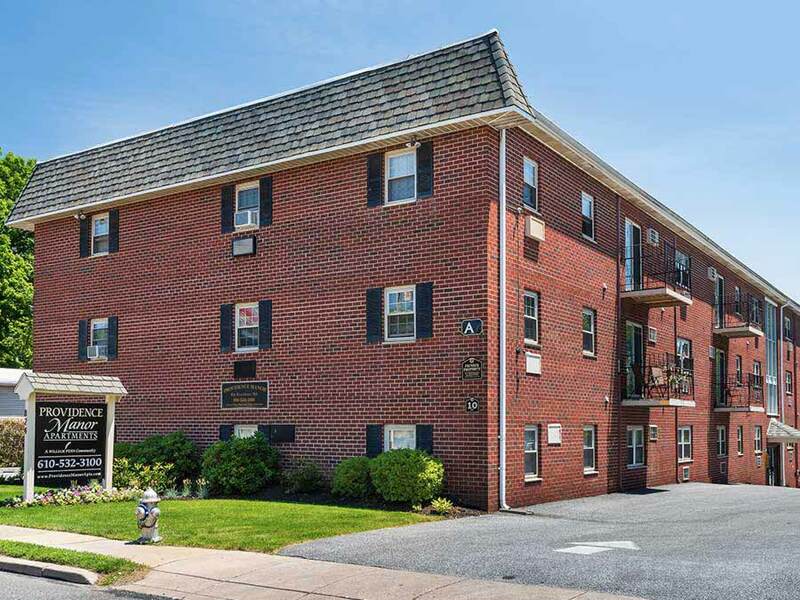 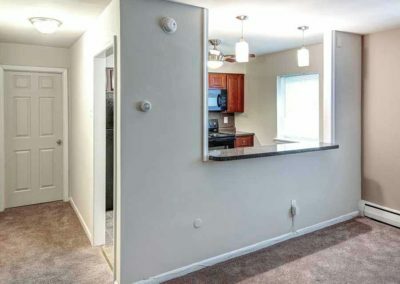 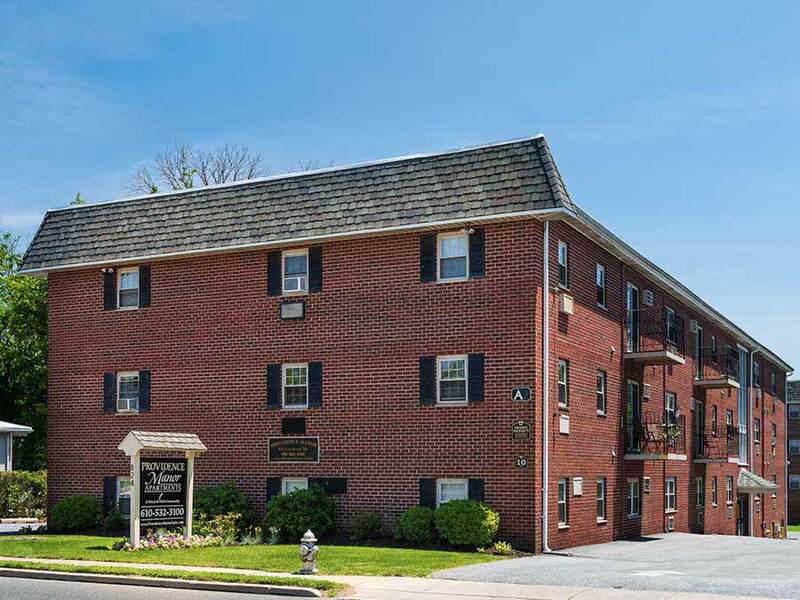 Located in the Secane, this community is just one block from two shopping centers and two blocks to the R3 Septa line for a 20-minute commute to Center City Philadelphia. 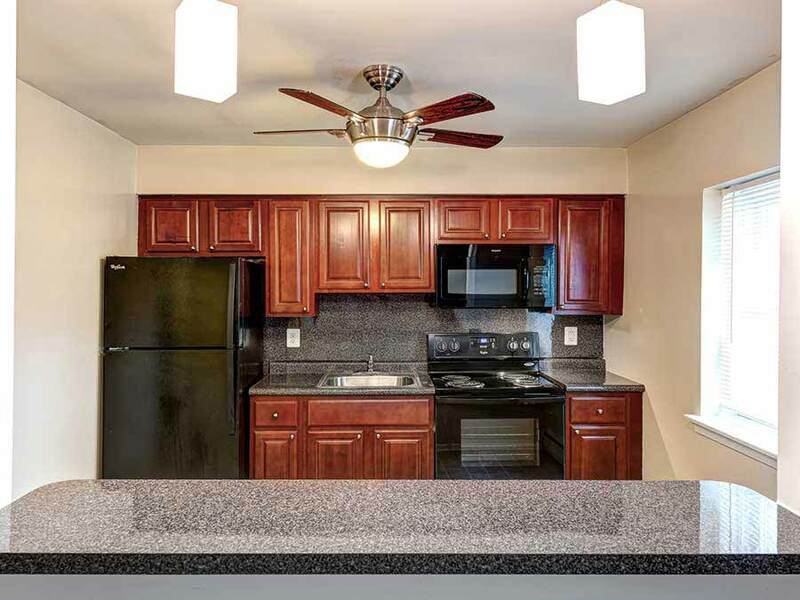 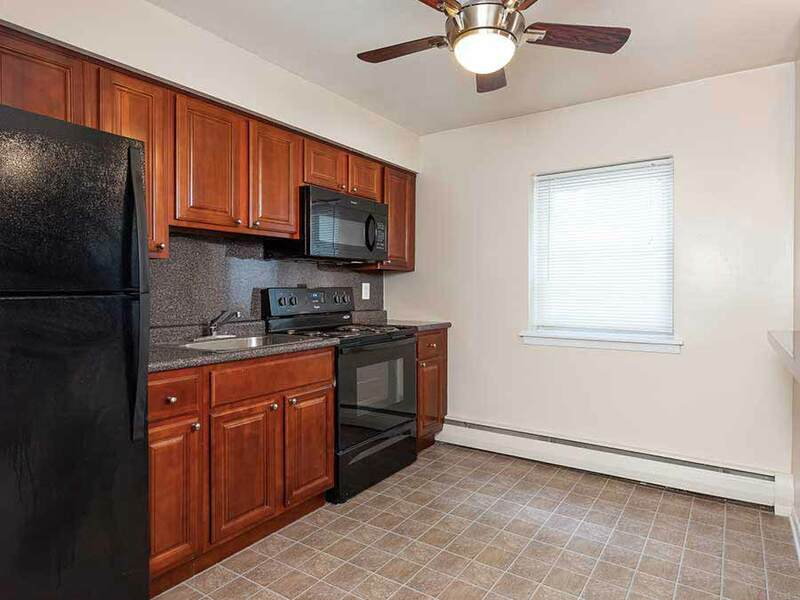 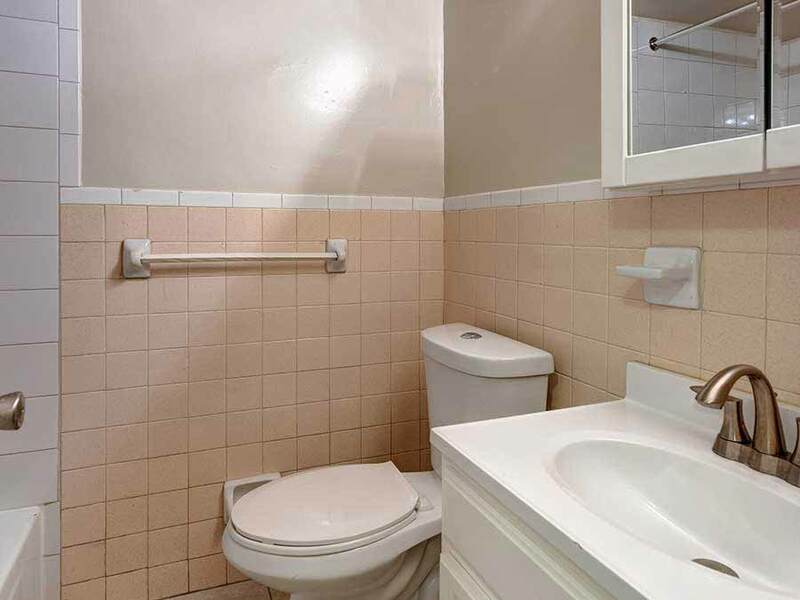 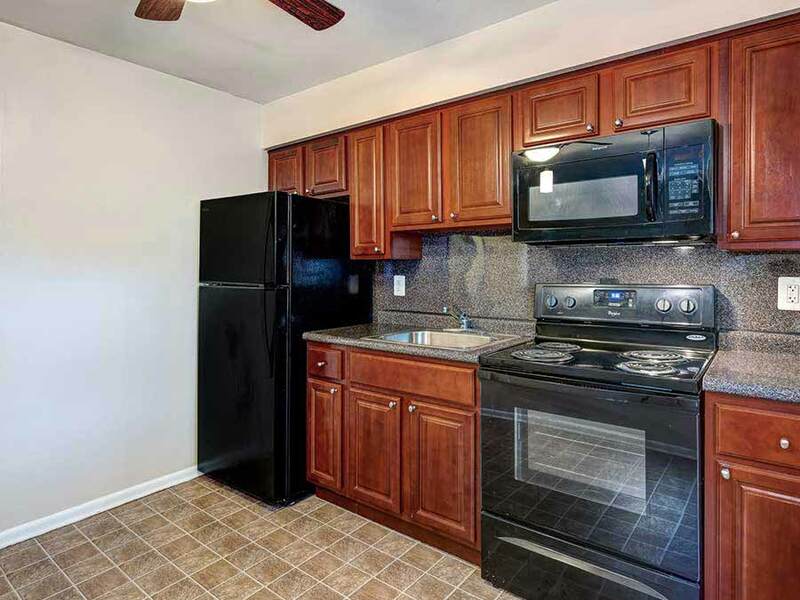 Many apartments at Providence Manor have newer kitchens, balconies and all units have brand new thermopane windows. 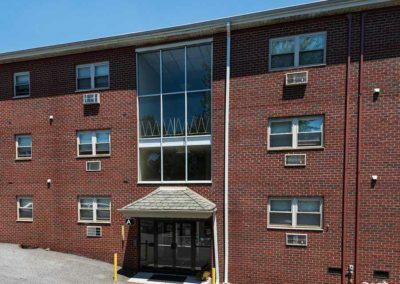 Each building is equipped with an elevator and a new laundry center. 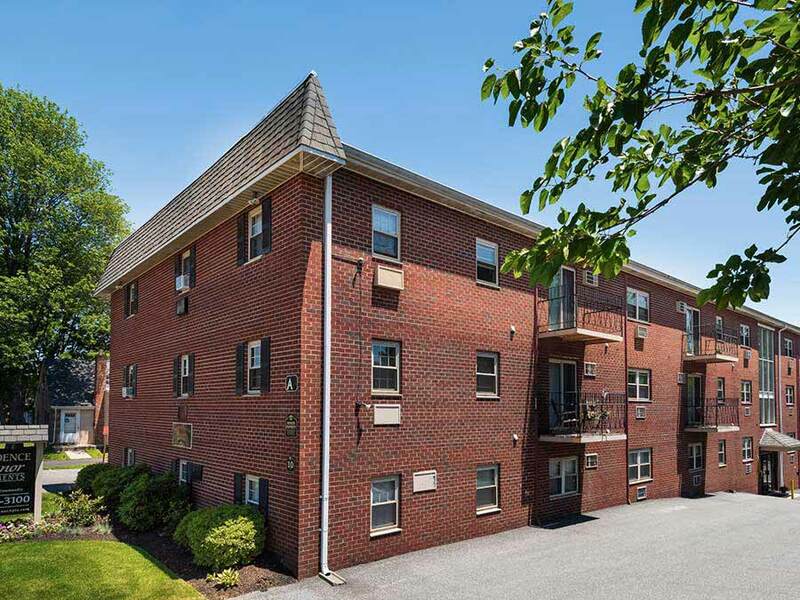 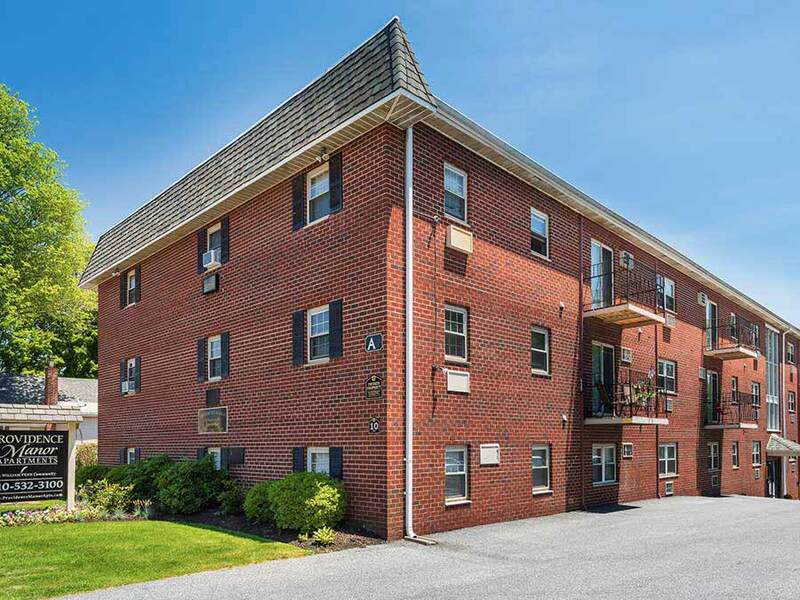 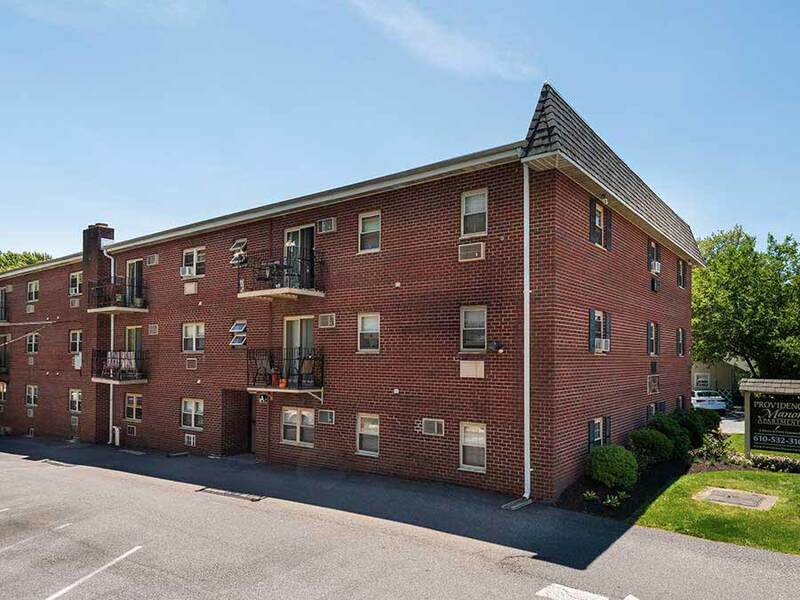 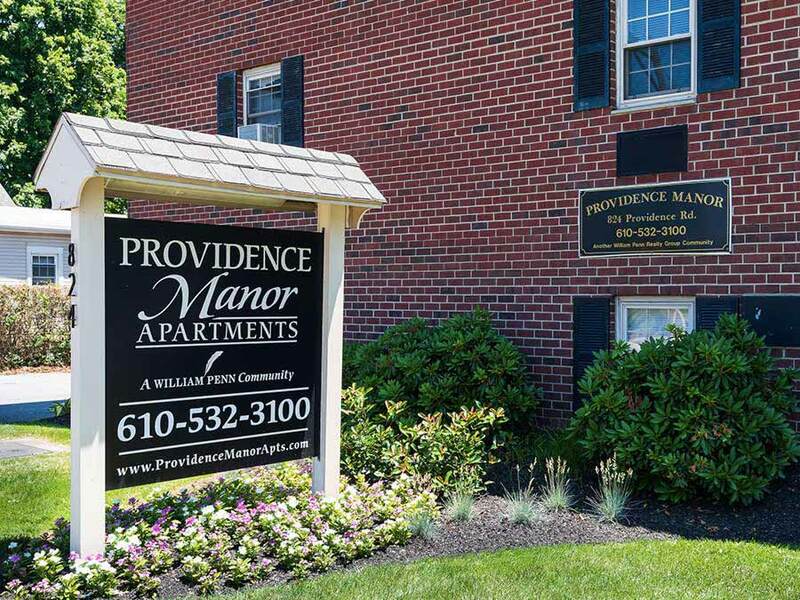 Call Jenn today to see why many residents call Providence Manor home for value, convenience, and comfort! 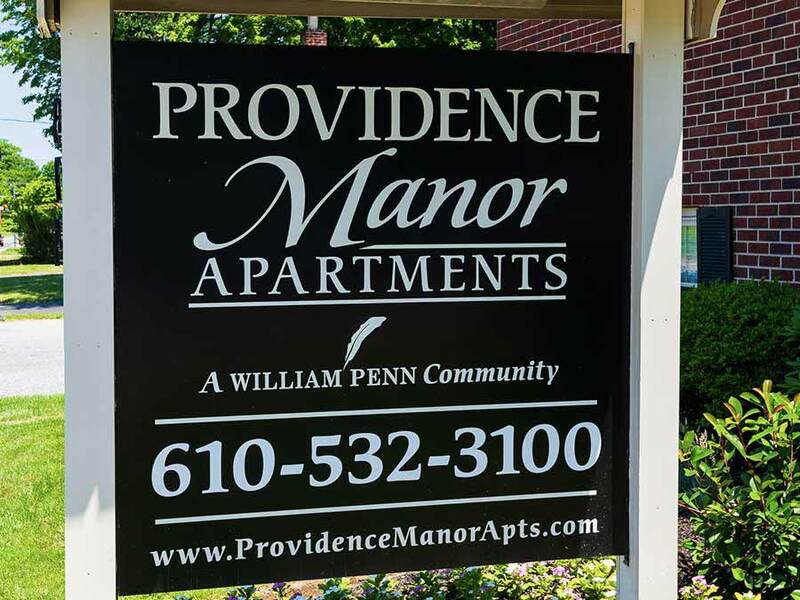 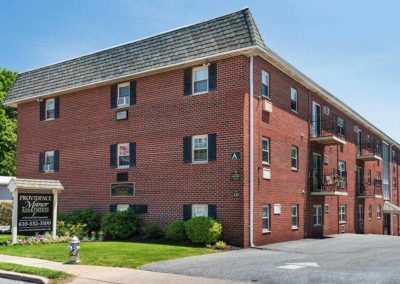 If you have any questions or would like more information about Providence Manor, please fill out the form below and submit it to us, and a representative from William Penn Realty will contact you.